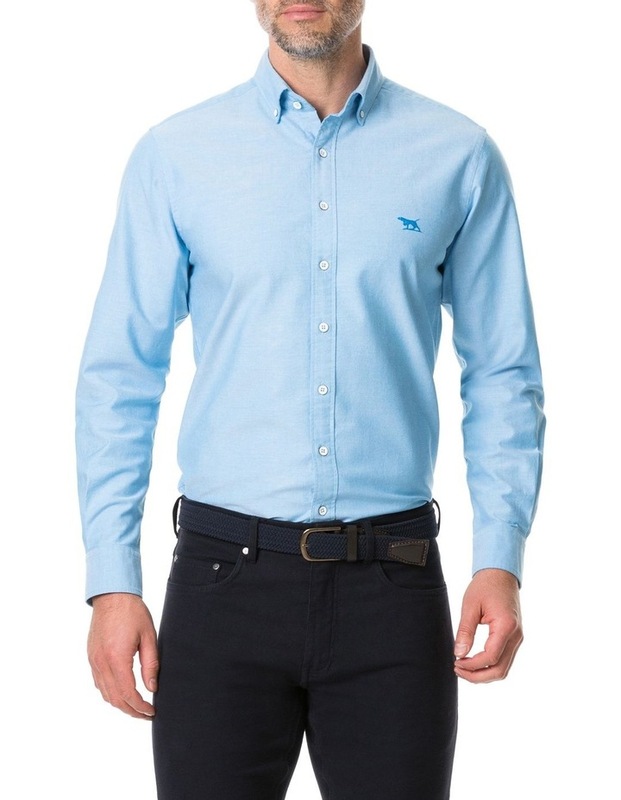 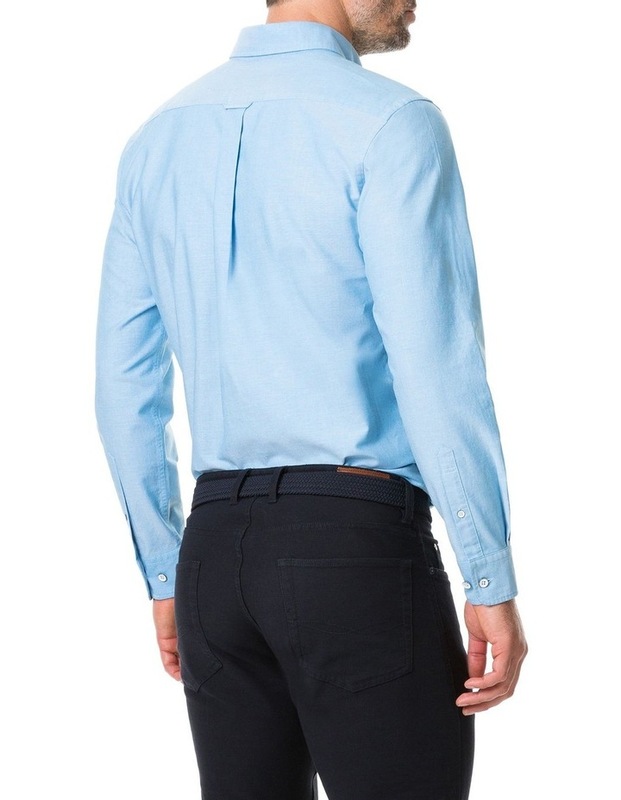 Rodd & Gunn Vincent Street Long Sleeve Sports Fit Shirt. 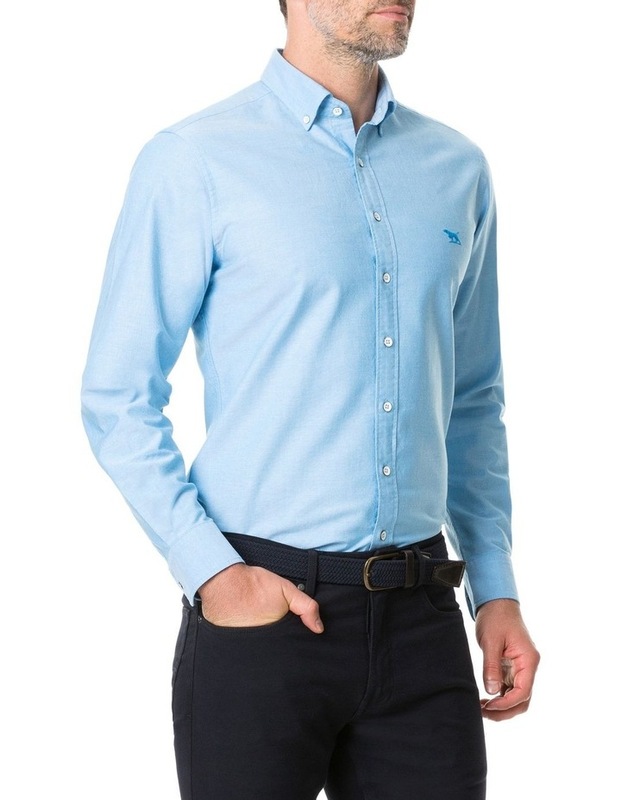 Cotton oxford long sleeve shirt. 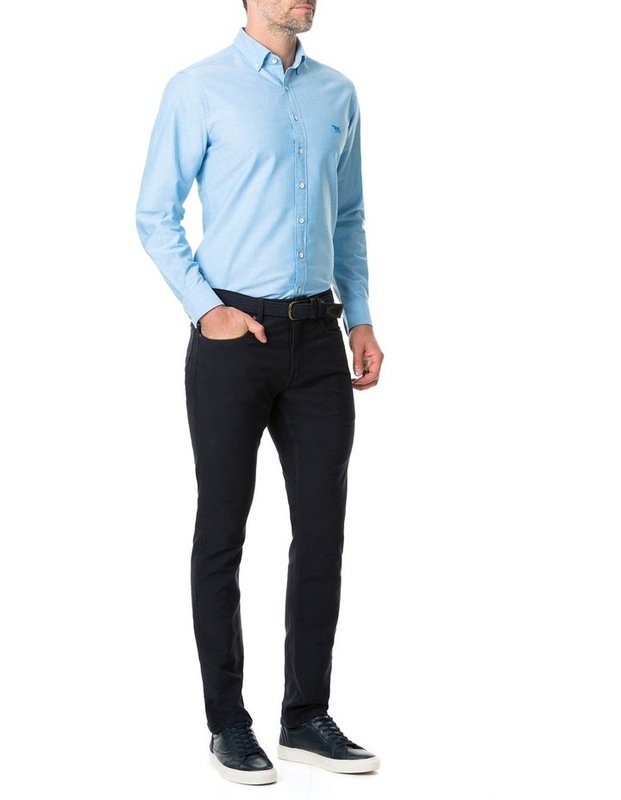 The oxford shirt is a timeless wardrobe staple, elevated in this premium Italian fabric. 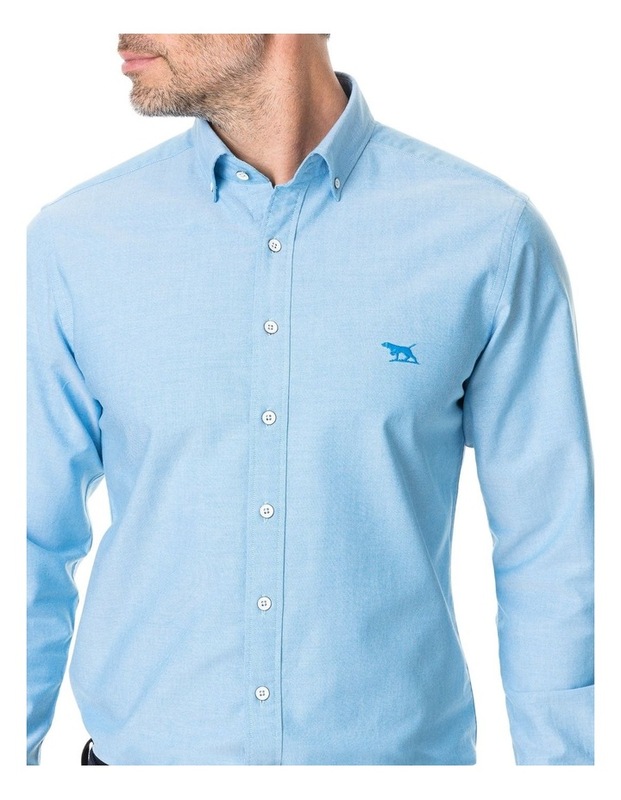 It?s crafted from mid-weight Supima cotton to our sports-fit shape, with a button-down collar and our signature pointer logo embroidered at the chest.